Pooyan Abbasi is a researcher in the Biomechanics and STAT Laboratories. 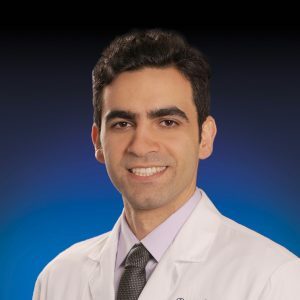 He works with orthopaedic and plastic surgery residents, fellows and attending surgeons in translating biomechanical test results to clinical practice. His responsibilities include designing test setups, algorithm development, and conduct of biomechanical tests. Pooyan received his MSc degree in Mechanical Engineering with a focus on injury biomechanics from Temple University.